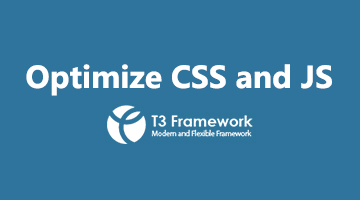 In this Joomla video tutorial, you will learn how to customize your joomla template style. 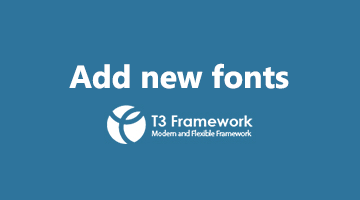 In this Joomla video tutorial, you will learn how to add new web fonts and Google fonts for a Joomla templates developed with T3 Framework. 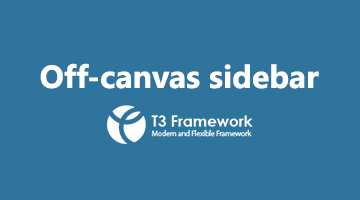 In this Joomla video tutorial, you will learn how to enable, configure and customize the Off-canvas sidebar in templates developed with T3 Framework. 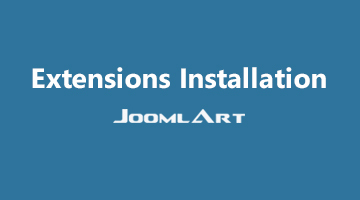 This Joomla video is to help you customize Joomla template layout, resize positions in a block of specific layout. 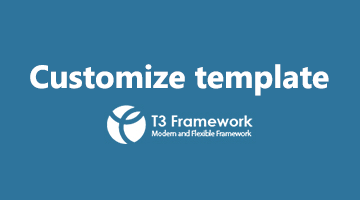 This Joomla video tutorial will help you change and customize Joomla template logo developed with T3 framework. 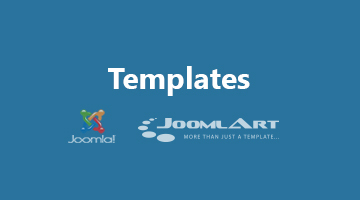 This Joomla video is to help you customize Joomla template layout, re-size positions in a block of specific layout. 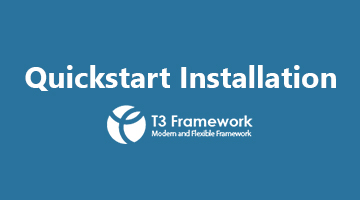 The Joomla video tutorial with step by step of installing T3 Framework Joomla template: Quickstart and Manual Installation. This applies same for installing Joomla templates. 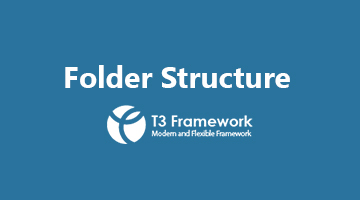 Joomla video tutorial to help with exploring folder structure of T3 Framework Joomla template which developed with T3 Framework and the functionality of folders and files. 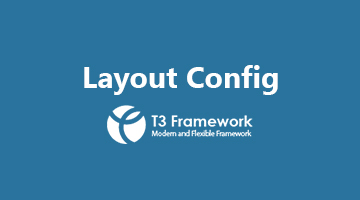 The Joomla video tutorial about Joomla template layout configuration. 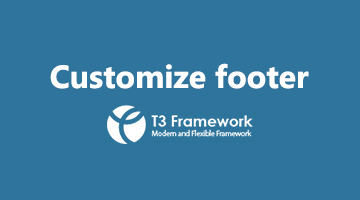 See how easy and fast it is to configure T3 Framework Joomla templates layout. This Joomla video tutorial focuses on how to customize your Joomla layout, add a new layout for Joomla template built with T3 Framework. 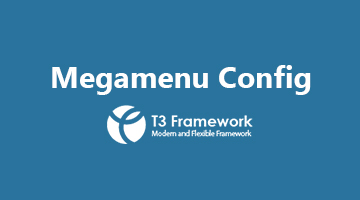 This Joomla video shows you how to build and set up a Megamenu for your Joomla site, add icons, menu item with our T3 Framework Joomla template. 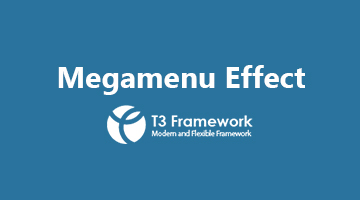 Joomla video tutorial to learn how to add animation effect for Joomla Megamenu of Joomla templates built on T3 Framework. 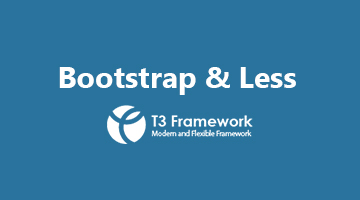 The Joomla video tutorial focuses on how T3 Framework Joomla template integrates Bootstrap and how you can develop your T3 based Joomla templates with LESS. 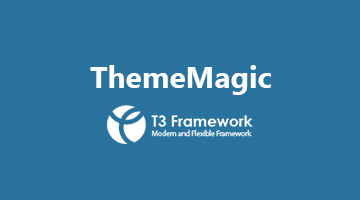 Joomla video tutorial to learn how quickly you can customize your templates using ThemeMagic in T3 Framework Joomla template, even how to add new groups and parameters to ThemeMagic. 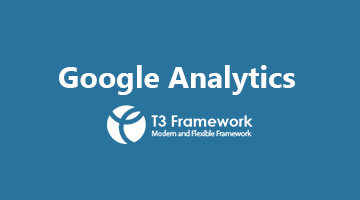 The Joomla video tutorial will guide you how to install Google Analytics in to Joomla templates developed with T3 Framework. 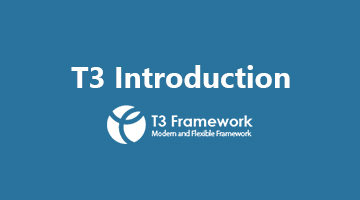 This Joomla video tutorial will give you a quick overview of T3 Framework Joomla template layout structure and guide you how to configure it. 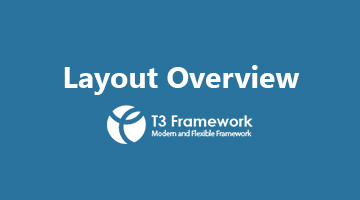 Joomla video tutorial about T3 Framework Joomla template responsive layout system. 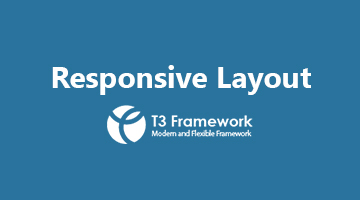 Click and see how quickly you can set up different responsive layouts with T3 Framework. 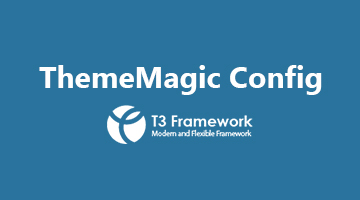 This Joomla video will show you how easy it is to customize our T3 Framework template with ThemeMagic based on pre-defined parameters. 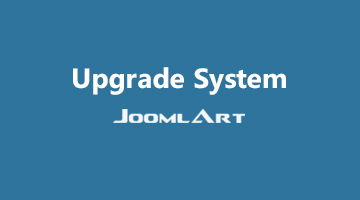 The Joomla video tutorial will answer the question of what is Joomla? How to get started? Who should use Joomla? 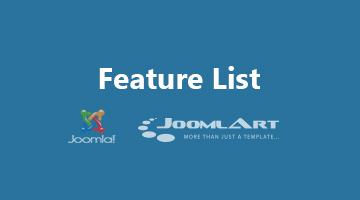 Have yourself an in-depth look into the core features of Joomla and understand why Joomla is popular used though the Joomla video tutorial. Joomla video tutorial for Joomla installation. 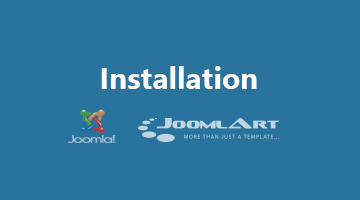 All the steps required for installing Joomla Quickstart package are shown. 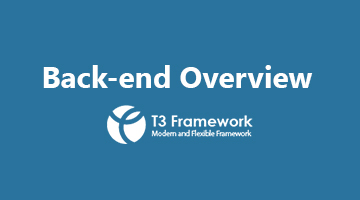 The Joomla video tutorial focuses on Joomla templates back-end management. 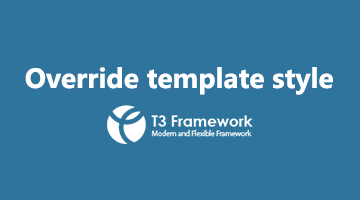 Also get an overview of the font-page of each default Joomla template and T3 blank template. 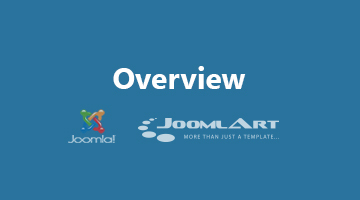 Joomla video tutorial on Joomla modules: overview, management and then showcase. 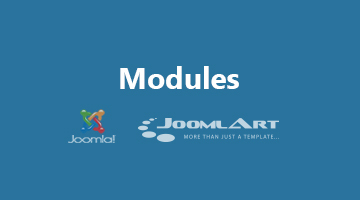 The Joomla video will give you a general picture about Joomla Modules. 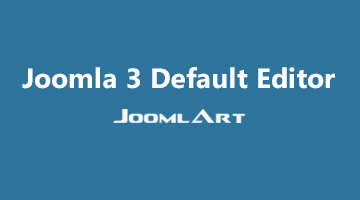 The Joomla video tutorial focuses on showing you the functionality of default Joomla plugins and how to work with them. 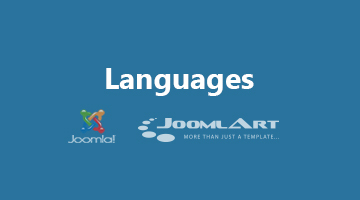 The Joomla video tutorial with step by step instruction to create multiple languages Joomla site. 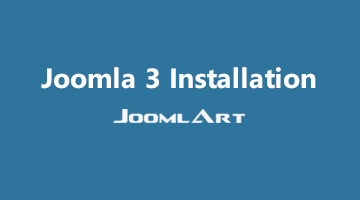 This Joomla video tutorial can also apply for Joomla 3 sites.